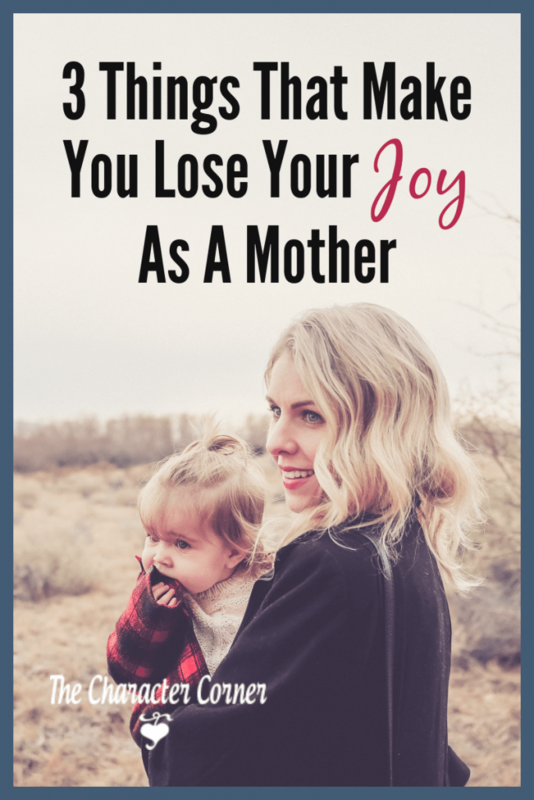 Are you aware of the things that make you lose your joy as a mother? When I read this verse in my Bible today, it made me cringe. When I thought about the word my kids would use to describe me, JOYFUL wasn’t the first thing that came to mind! Being honest, many times they would more likely use the word stressed, grouchy, or irritable to describe me. I’m not like that ALL the time. However, those words would probably rate a little higher on the percentage chart than the word JOYFUL. Often I am not a joyful mother. As I was thinking about this, I had to ask why I wasn’t a joyful mother at times, and identify the things that caused me to lose my joy. Usually the people that I let steal my joy are the people that live with me! As moms, we are with our kids all day every day. Sometimes if we aren’t careful, we can let them steal our joy. It could be something they say, the way they are acting, as well as what they do or don’t do. Or maybe you blame your difficult child on your loss of joy. The truth is that they are not to blame for my lack of joy. My reactions are to blame. 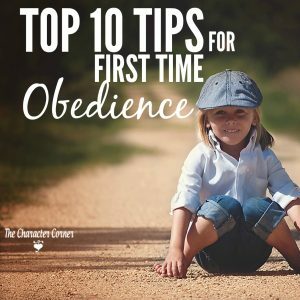 I really shouldn’t be surprised when my children disobey, have a bad attitude, or don’t want to help. They are born as sinners, and it is my job to train them in Godly character, and help them in those areas. My reactions to their wrong behavior show what is in my heart. At times it’s selfishness, and it makes me resent the extra time they take, or the fact that they don’t want to help. I have to choose to respond to them with love, and ask God to help me keep a right spirit, and not lose my joy. It’s so easy to get irritable when things aren’t going well. The dryer quit working; it’s a rainy, gloomy day and we have errands to run; the baby was up part of the night and we are exhausted; etc. If we let circumstances determine our happiness or joy, we are going to be miserable much of the time! 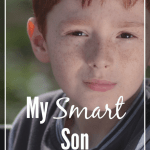 It’s very easy as homeschooling moms to be very joyful on the days that the kids are all behaving, the school schedule is just moving right along, and things are running smoothly. Being realistic though, not all days are going to be like that. We have to maintain the right spirit despite the circumstances and how things may be going. 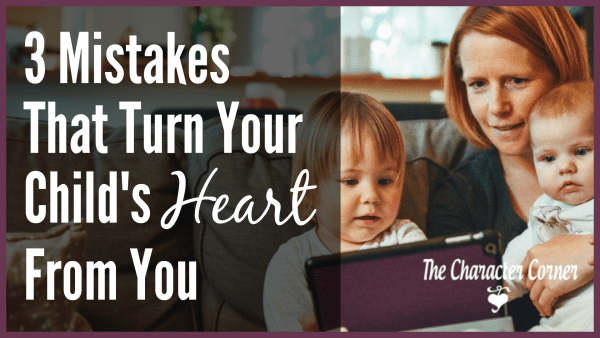 As moms, there are so many things we can worry about. We worry about our kids’ safety, their health, their behavior and attitudes, their academic progress, etc. When there is a problem going on with one of them, it is easy to let it consume our minds, and steal our joy. 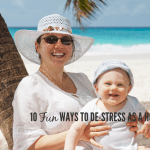 It’s also easy to worry about finances, and how to get everything done that we need to, etc. I will take these worries to the Lord, but often find myself carrying them again a little later. Other times I will take the worries to God, but “worry” about how I can “help” him. Worry will keep me up at night, and then I am a tired mom in the morning, which leads to even less joy. It’s such a relief to know we can leave our cares, worries, burdens, and needs in God’s hands. 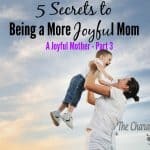 What are the things that keep you from being a joyful mother? Ask God to help you to identify those things, and help you to be filled with His joy. A Joyful Mother? 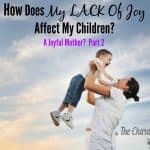 – Part 2: How does my lack of joy affect my kids? What a great post…so many things can steal our joy but we are called to live joyfully despite circumstances and people and misbehavior, etc! I struggle with this greatly. I so appreciate your perspective and honesty here. God is big enough to carry our worries and frustrations…we can be joyful in that! Yes, I love the fact that we can leave our worries with God, as well as our frustrations! Great post! I am guilty of all 3 stealing my joy. Great reminder to tuck in my pocket. We are the only ones in charge of our joy. I need to plant my heart on God’s truth more. This post really hit home for me. 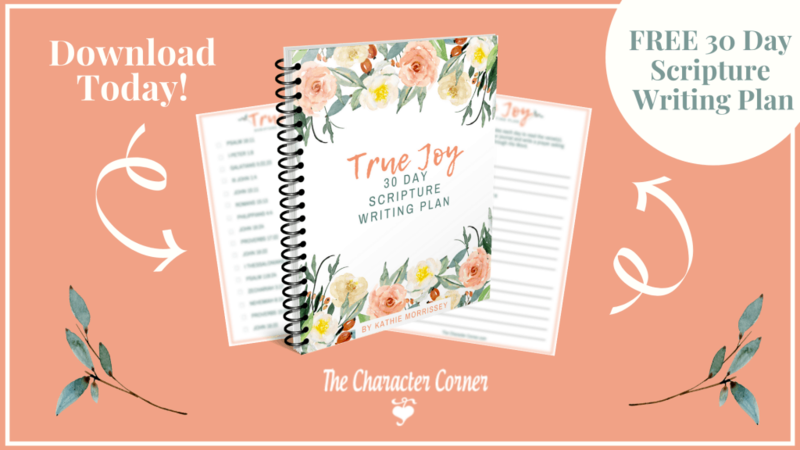 I’m a homeschooling mom, too, and you are so right – it’s easy to be joyful when the learning is going well and kids are getting along with one another! But when the arguing starts, when dinner gets burned, and when it’s an uphill battle just to get through the day’s assignments, it’s easy to lose my joy. Thank you for the reminder to be still and focus on the Lord! It’s so easy to be aware of the things that steal my joy, but still fall into the trap of letting that happen. 🙂 Where would we be without the Lord’s help?! These are certainly joy stealers, Kathie. Thank you for sharing your wisdom on Grace and Truth this week! Thankfully my kids know when they’re not being joyful to be around or I get the hint that its me, it all becomes short lived. So glad that you have learned not to let circumstances (or people) steal your joy and control you! Thank you so much for this timely article. Well I see a comment was made a few years ago but as I just sat down from saying goodnight to my biological kids- to which my daughter said, “I see it must be hard to raise kids.” I said “really now? You “see” how hard it is?” And she says, “Yeah because you look so tired at night.” “Hmmm… I guess so. I HAS been a long day. Goodnight.” Today WAS a long day and your article reminded me that even though an hour and a half ago my foster child’s counselor was still here helping to work through tonight’s episode (Thank you Lord that it is not this bad that often!!) that my circumstances should not steal my joy. Afterall, this was the very cause of the traumatic meltdown tonight stemmed from not being able to deal with the disappointment in not being given money for a supposed book fair at school tomorrow which no one knew about previously. When reminded that he had his own money to spend (which he didn’t want to spend) and told that he would not be given extra – well, that was the straw that broke the camel’s back for him tonight. That issue may sound trivial but as an adult I’m pretty sure I can replace that with something else “more mature” ..but I think really it’s the same issue. Allowing other people or circumstances you didn’t expect to dictate how you react and feel is not the way to go. Thank you, The Character Corner, for the timely reminder that I want to rely on the Lord. Jesus, who was the same despite all of the negativity and hatred in people towards Him and circumstances He endured, Jesus never stopped looking to His Father. He never changed His attitude. He was and is who I want to remember to imitate. When I am off track, or feeling like a throwing a pity party for myself- I am reminded by people like you who point back to the Lord of where my (our) focus should be. Hebrews 10:23-25.